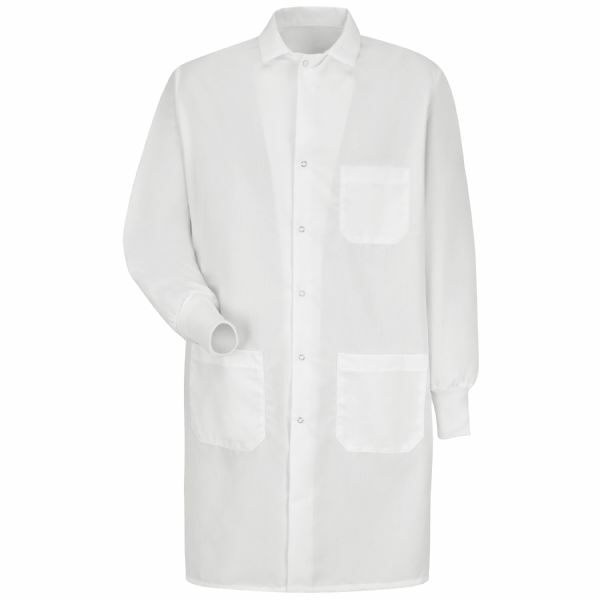 We have lab coats down to a science with our Specialized Cuffed Lab Coat. 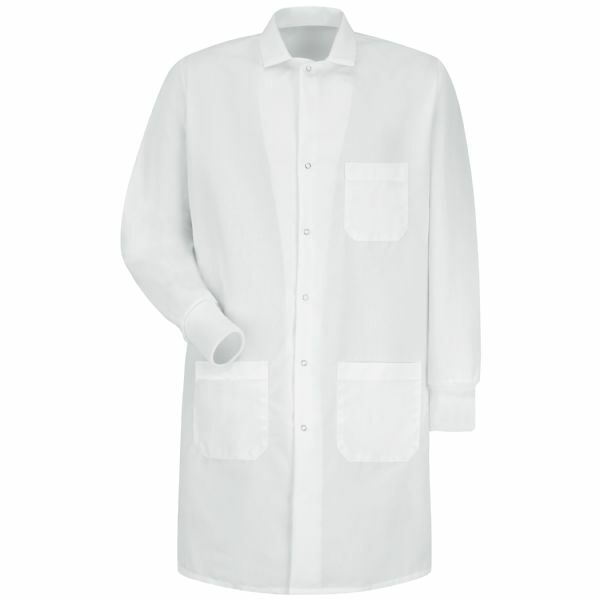 A neck gripper keeps its shape through industrial laundering, and no side vents gives a straight, clean look. The elastic cuffs are designed to protect your wrists from whatever you're working on so you don't have to worry about your work getting on you.